Disney's Plans for Marvel Land REVEALED & New Look at Mary Poppins Returns! The PopcornTalk Network proudly presents Disney Movie News! In this vodcast series hosts Leo Camacho, Sarah Sterling, and Keetin Marchi break down all the Disney news! Oh boy! 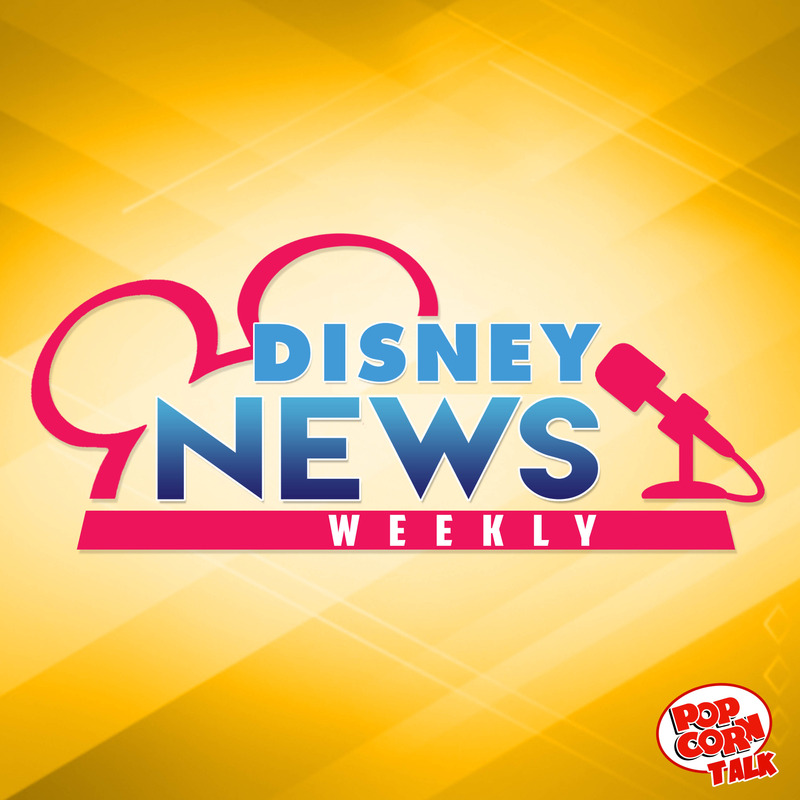 This week on Disney News Weekly our hosts are discussing the new sneak peek of Mary Poppins Returns, plus the delays on both Jungle Cruise and Guardians 3! The real exciting news of the week are the rumors surrounding Disney's plans for their upcoming Marvel themed lands at Disney Parks around the globe! Here it all here on The Popcorn Talk. Download, rate, and comment on iTunes for a shout out! : https://itunes.apple.com/us/podcast/disney-movie-news/id1049643532?mt=2 Follow Leo on Twitter! https://twitter.com/Leozombie Follow Sarah On Twitter! https://twitter.com/Sarahsterling_ Follow Keetin On Twitter! https://twitter.com/KeetinMarchi HELPFUL LINKS: Website - http://popcorntalk.com Follow us on Twitter - https://twitter.com/thepopcorntalk Merch - http://shop.spreadshirt.com/PopcornTalk/ ABOUT POPCORN TALK: Popcorn Talk Network is the online broadcast network with programming dedicated exclusively to movie discussion, news, interviews and commentary.  Popcorn Talk Network has comprised of the leading members and personalities of the film press and community including E! 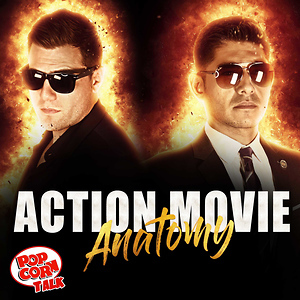 's Maria Menounos, Scott "Movie" Mantz, The Wrap's Jeff Sneider, Screen Junkies and the Schmoes Know, Kristian Harloff and Mark Ellis who are the 1st and only YouTube reviewers to be certified by Rotten Tomatoes and accredited by the MPAA. 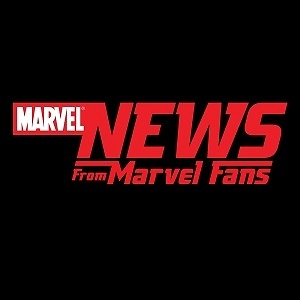 Current Roster or Shows: -Disney Movie News -The Unproduced Table Read -I Could Never Be -On The Fly Filmmaking -Horror Movie News -Anatomy of a Movie -Box Office Breakdown -Meet the Movie Press -Guilty Movie Pleasures -Marvel Movie News -DC Movie News -Action Movie Anatomy -Watchalong Series! The PopcornTalk Network proudly presents Disney Movie News! In this vodcast series hosts Jaimi Gray, Jessica McDonald, and Kelsey Hightower break down all the Disney news! Cave of Wonders and Mena Massoud... our third wish is for more Aladdin teaser!! 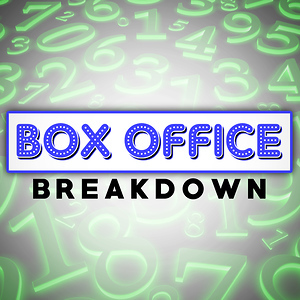 We'll watch the first look at Aladdin, tell you where to get your tickets to The Nutcracker and the Four Realms, plus the best sweet shop has arrived to Disney Downtown! Download, rate, and comment on iTunes for a shout out! : https://itunes.apple.com/us/podcast/disney-movie-news/id1049643532?mt=2 Follow Jaimi On Twitter! https://twitter.com/ItsJaimiGray Follow Kelsey On Twitter! https://twitter.com/KelsHightower Follow Sarah On Twitter! https://twitter.com/Sarahsterling_ HELPFUL LINKS: Website - http://popcorntalk.com Follow us on Twitter - https://twitter.com/thepopcorntalk Merch - http://shop.spreadshirt.com/PopcornTalk/ ABOUT POPCORN TALK: Popcorn Talk Network is the online broadcast network with programming dedicated exclusively to movie discussion, news, interviews and commentary. Popcorn Talk Network has comprised of the leading members and personalities of the film press and community including E! 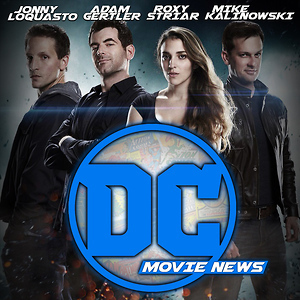 's Maria Menounos, Scott "Movie" Mantz, The Wrap's Jeff Sneider, Screen Junkies and the Schmoes Know, Kristian Harloff and Mark Ellis who are the 1st and only YouTube reviewers to be certified by Rotten Tomatoes and accredited by the MPAA. 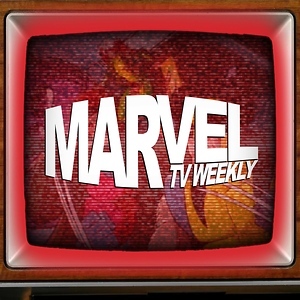 Current Roster or Shows: -Disney Movie News -The Unproduced Table Read -I Could Never Be -On The Fly Filmmaking -Horror Movie News -Anatomy of a Movie -Box Office Breakdown -Meet the Movie Press -Guilty Movie Pleasures -Marvel Movie News -DC Movie News -Action Movie Anatomy -Watchalong Series! The Little Mermaid Rumors, International Day of the Girl, and More! The PopcornTalk Network proudly presents Disney Movie News! In this vodcast series hosts Jaimi Gray, Jessica McDonald, and Kelsey Hightower break down all the Disney news! Grab your popcorn bowl because we are giving you ALL the Disney movies set to release in the next 5 years. Plus, Toy Story Land opens at WDW and who will you Disney Bound as for International Day of the Girl? Download, rate, and comment on iTunes for a shout out! : https://itunes.apple.com/us/podcast/disney-movie-news/id1049643532?mt=2 Follow Jaimi On Twitter! https://twitter.com/ItsJaimiGray Follow Kelsey On Twitter! https://twitter.com/KelsHightower Follow Sarah On Twitter! https://twitter.com/Sarahsterling_ HELPFUL LINKS: Website - http://popcorntalk.com Follow us on Twitter - https://twitter.com/thepopcorntalk Merch - http://shop.spreadshirt.com/PopcornTalk/ ABOUT POPCORN TALK: Popcorn Talk Network is the online broadcast network with programming dedicated exclusively to movie discussion, news, interviews and commentary. Popcorn Talk Network has comprised of the leading members and personalities of the film press and community including E! 's Maria Menounos, Scott "Movie" Mantz, The Wrap's Jeff Sneider, Screen Junkies and the Schmoes Know, Kristian Harloff and Mark Ellis who are the 1st and only YouTube reviewers to be certified by Rotten Tomatoes and accredited by the MPAA. 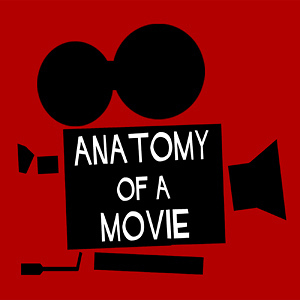 Current Roster or Shows: -Disney Movie News -The Unproduced Table Read -I Could Never Be -On The Fly Filmmaking -Horror Movie News -Anatomy of a Movie -Box Office Breakdown -Meet the Movie Press -Guilty Movie Pleasures -Marvel Movie News -DC Movie News -Action Movie Anatomy -Watchalong Series! Kathleen Kennedy's Contract, Celebration for Mickey's 90th!